Alaska Congressman Don Young has joined a group of House Democrats who are seeking legal status for a product called CBD. That stands for cannabidiol, a cannabis product often sold as a food additive. CBD doesn’t have the psychoactive components that cause a marijuana high, but all kinds of claims are made about its health benefits. It’s featured as an ingredient in everything from candy to cosmetics, even dog treats and horse chow. CBD is widely sold, but it’s in something of a gray market. Young is among a dozen Congress members who wrote a letter to the Food and Drug Administration, asking that the agency provide advice on “lawful pathways” for food products containing CBD. Young, the most senior member of the House, was the only Republican to sign the letter. “I’m a conservative, Republican. But I believe in state’s rights,” Young explained in 2017, when he became a founding member of the House “cannabis caucus.” That’s a group of lawmakers who generally want federal law to respect state policies on marijuana. Young posted a picture of himself in Fairbanks this week meeting with an Alaska cannabis industry group. In the 2018 Farm Bill, Congress legalized hemp, defined as cannabis with little or no psychoactive compounds. 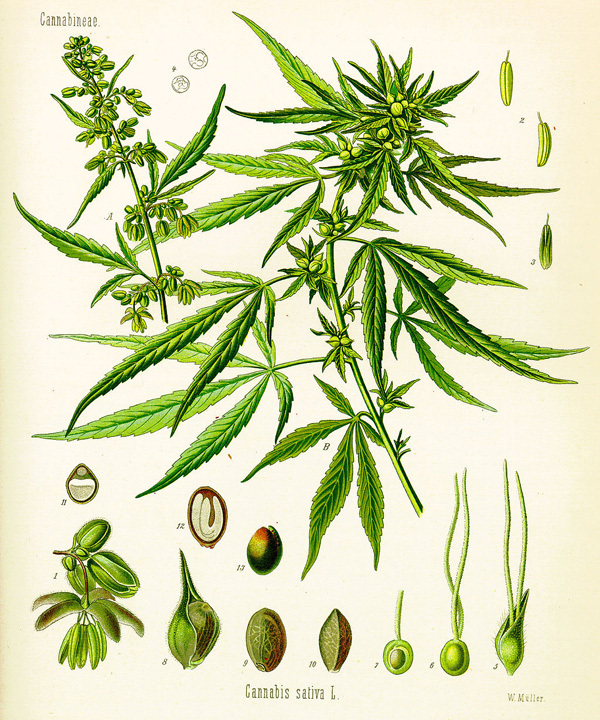 But Congress left the FDA with the authority to regulate products derived from hemp. Currently there are very few regulations over CBD products, something officials in Alaska say worries them about health safety and quality control. Previous articleCan Bethel afford the costs of climate change?